AUTOMATION FROM MAKINO. THE KEY TO IMPROVING PRODUCTIVITY. 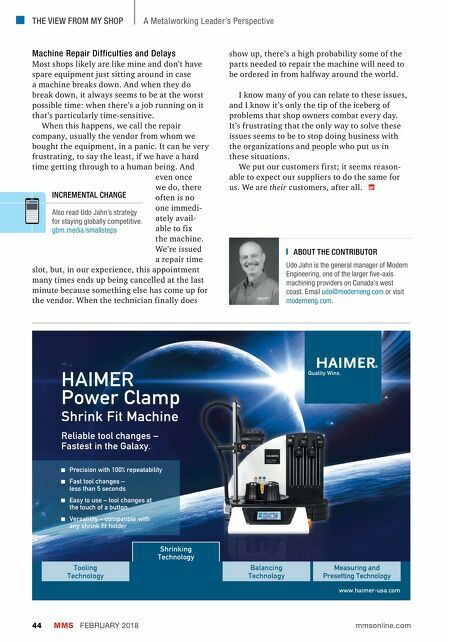 Your job is to produce more parts and deliver higher profits. Our job is to make it happen. 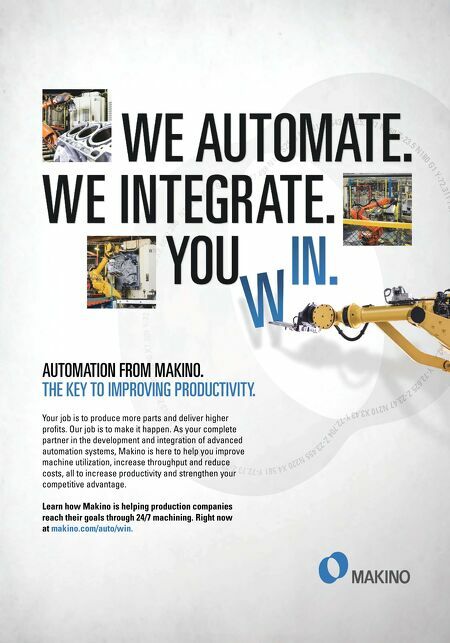 As your complete partner in the development and integration of advanced automation systems, Makino is here to help you improve machine utilization, increase throughput and reduce costs, all to increase productivity and strengthen your competitive advantage. Learn how Makino is helping production companies reach their goals through 24/7 machining. Right now at makino.com/auto/win.